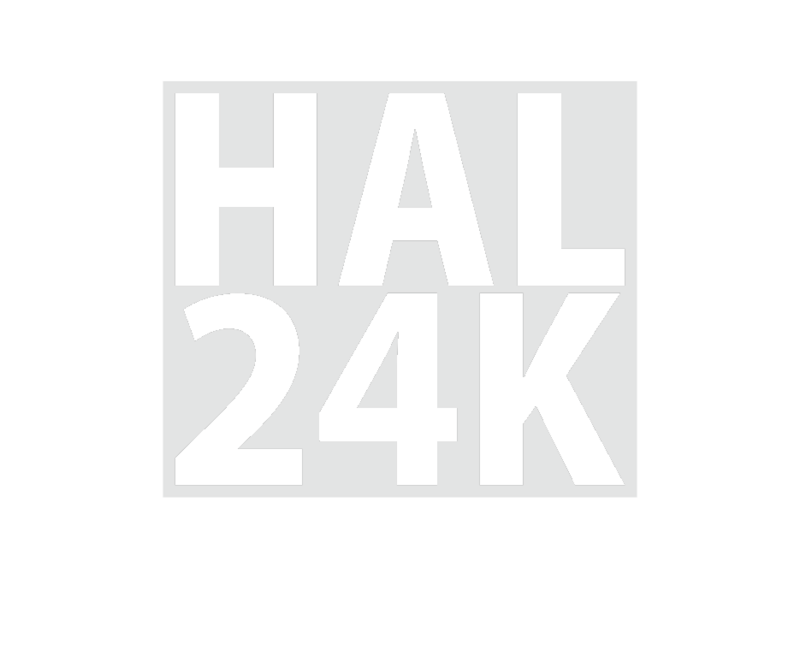 Data intelligence specialist HAL24K has appointed Alan Nance as its fifth member of the advisory board. Nance has built up an impressive track record as an expert and leader of successful international business transformations. Construction company Dura Vermeer and data intelligence scale-up HAL24K have entered into a partnership to solve complex, infrastructural asset and mobility issues. Thanks to this collaboration, Dura Vermeer will gain valuable data-driven insights into the condition of assets, traffic flows and logistics, and will also be able to increase its own operational efficiency. Data intelligence specialist HAL24K has appointed Gerrit Schipper as Board Advisor. His years of experience working in technology, business and strategic management combined with his understanding of how significant data-driven decision making will be to organizations, made him a perfect fit for the company. Engineering and project management consultancy Royal HaskoningDHV has entered into a strategic partnership with data intelligence scale-up HAL24K to unlock the huge potential of advanced data analytics and machine learning solutions for large and complex infrastructure environments.